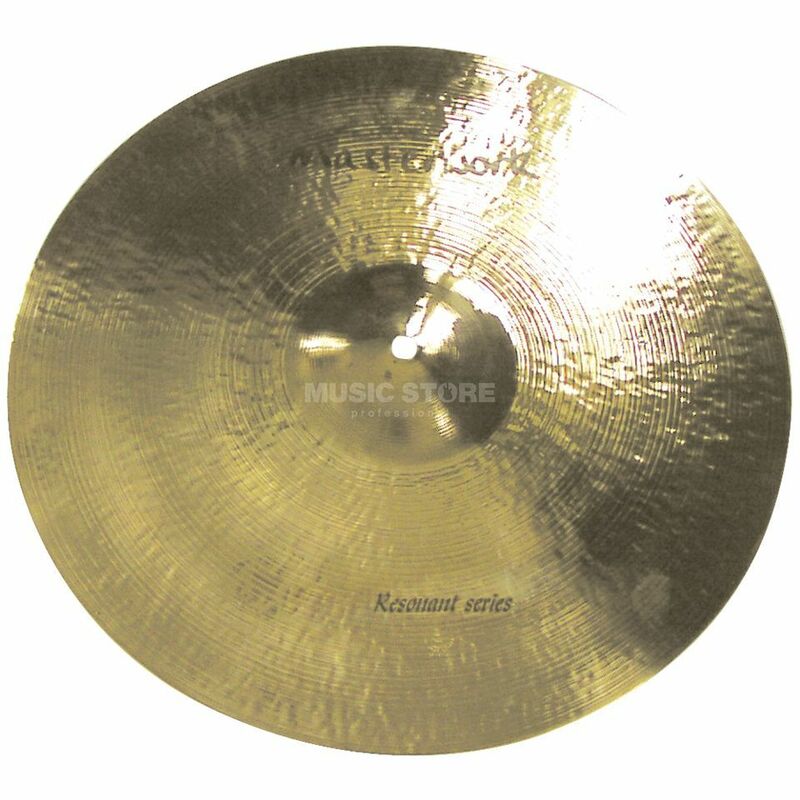 Masterwork offers hand-hammered turkish cymbals with an excellent price/performance ratio. Cymbals in the Resonant Series are hand- polished to a high gloss finish. This series has a brilliant but nonetheless essentially warm sound. Ideal for everything from pop to rock.